Every Spring, we open up our garden center, stocked with flowers, vegetables, and herbs. We also have soil, mulch, and fertilizer available to help you keep your garden at its best. In the Fall, we reopen with a variety of hardy Mums and hundreds of pumpkins and gourds for your Autumn décor. Your yard is an important extension of your home and with today’s busy schedules, low maintenance care is key. 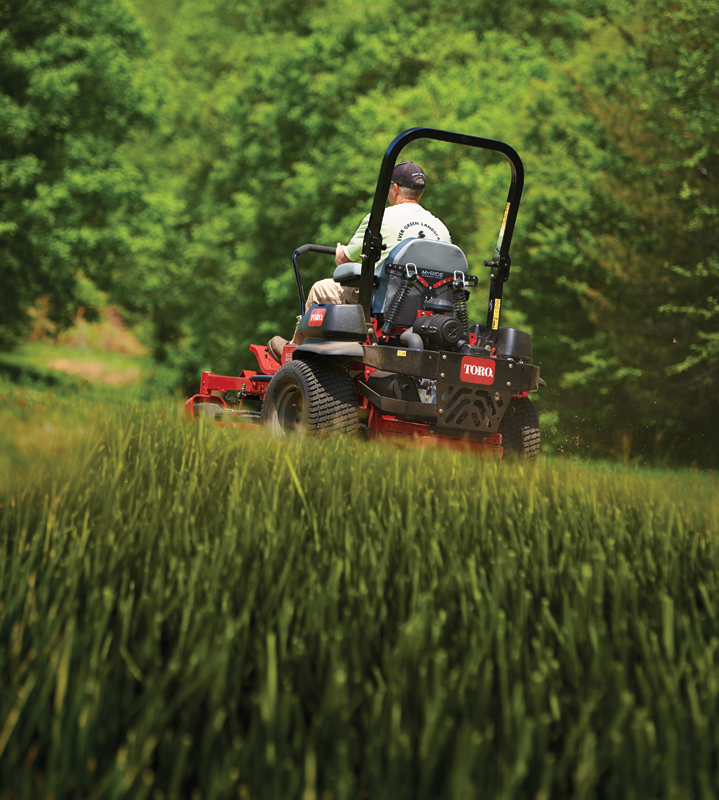 Let Ace Hardware help with lawn and garden essentials, including the right advice and the right products to ensure you get the results you are looking for. Each Spring our Garden Center is filled with a beautiful variety of flowers. We have it all from singles to hanging baskets! When you stop in to get your plants, don’t forget about your tools. We have a lot to choose from to help you get your planting done right. Hardy mums are in stock each Fall. With several sizes and colors to choose from, get your Autumn decor looking wonderful with the help of your friends at Ace. Pumpkins and gourds can greatly add to your Autumn decor and are fun for the kids too! We have hundreds of each, in all shapes and sizes, each fall. Whether you are trying to keep the weeds away or help your grass grow, we have what you need to get your lawn and landscaping looking its best.